My Posse’s On Broadway Pennsylvania Ave.! 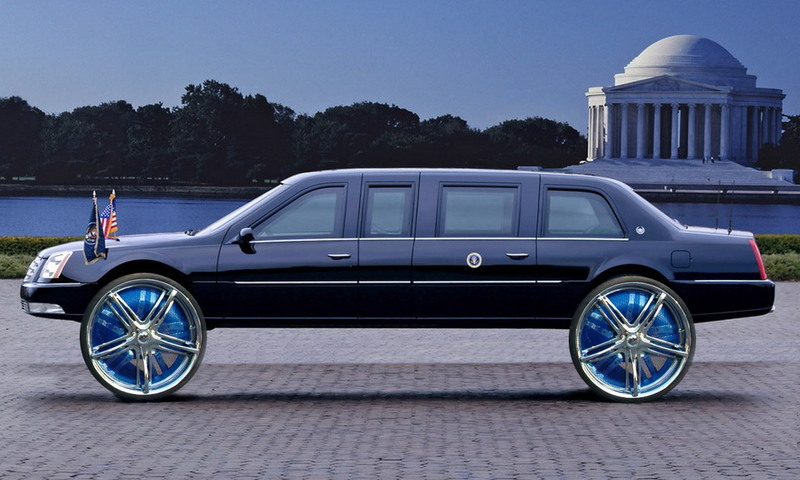 This entry was posted in Political Thought & Humor and tagged Barack Obama, limo, my posse's on broadway. Mannn, that would be sooo whack. I know it will never happen, but just the thought of it. My Posse’s on Broadway was the cut. Yea Rich it was the cut!